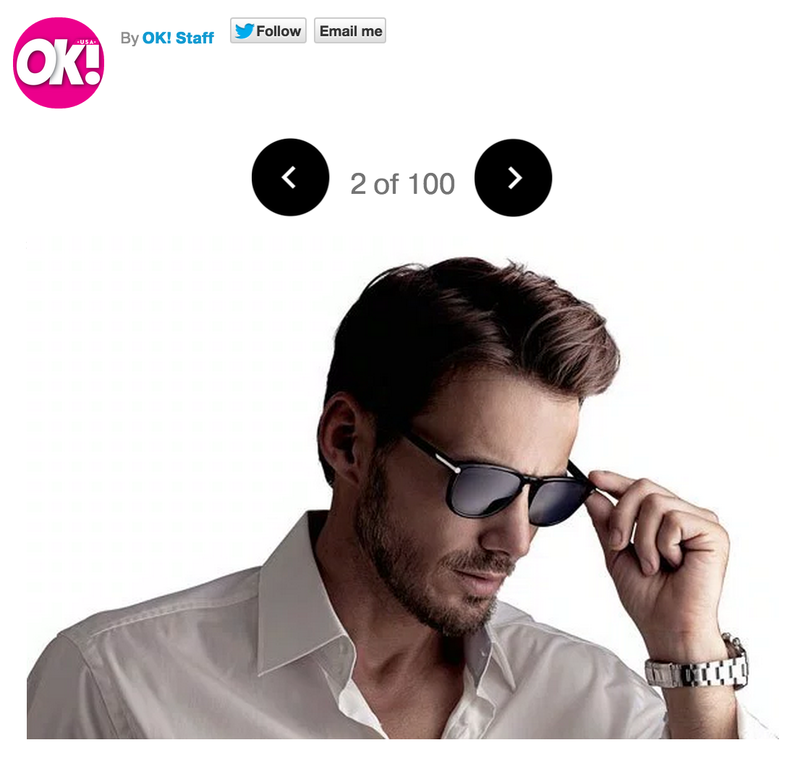 Congratulations to our Client Ovan for their feature in OK Magazine! You can always get essay help online from our specialists every day! OvanÂ is a visionary optic brand dedicated to luxury design, quality and a higher level of thinking. Itâ€™s a culture blending sophistication and style, fashion and function whether youâ€™re suiting up or headed out to the surf. Designed by world-renowned model Alex Lundqvist, snowboarding pro Bjorn Leines and their closest friends, Ovan is the epitome of elegance. Ovan is currently available on Kickstarter and the response has been huge! They reached their goal in their first week. Head on over to Kickstarter to find out more about backing their project and receiving a pair of theirÂ designer quality eyewear!